HENDERSON, Nev. – To many retailers, the holiday season is the busiest, but for Curt Fickeisen this year, his work started after the holidays. 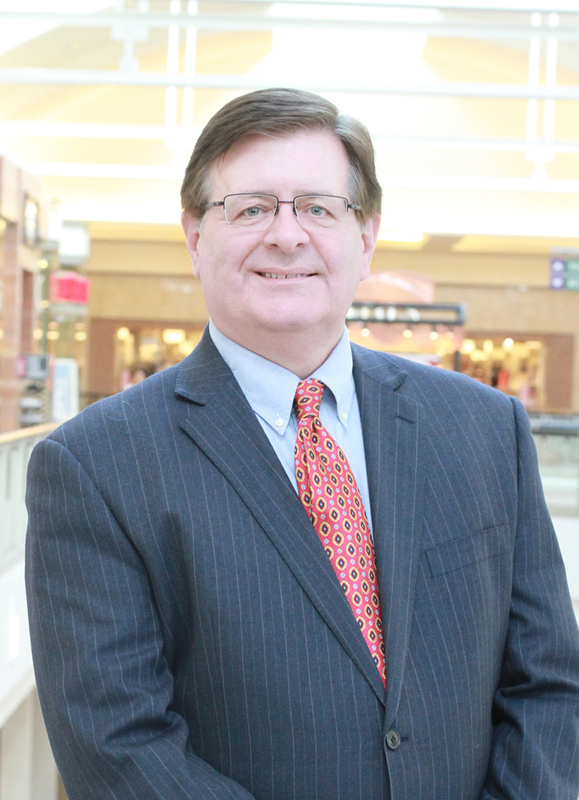 Fickeisen joined the Galleria at Sunset as the new general manager in January. With more than 30 years of experience in the industry, Fickeisen has managed large retail centers in Boston; Oklahoma City; Omaha, Neb. Chicago; Pittsburgh; Columbus, Ohio; Cedar Rapids, Iowa; and cities in New York and Southern California. After many cold winters and muggy summers in the Northeast, Fickeisen was ready for a change of scenery. Fickeisen came to Henderson after heading up the redevelopment and expansion at the Queens Center Mall in New York City and serving as general manager of Westchester’s Ridge Hill mall in New York, which also are operated by Forest City Enterprises, owner of the Galleria at Sunset. His experience makes him well suited for the next stage of the Galleria at Sunset, which includes an expansion on the mall’s southwest side. Fickeisen has served as the general manager at nine properties over the years and has also held the positions of area, senior and regional manager. “I find it exciting to move onto a new challenge, especially somewhere I can make a difference and really contribute,” he added. Fickeisen earned his bachelor’s degree at Columbia College in Columbia, Mo. and earned the certified shopping center manager (CSM) designation from the International Council of Shopping Centers.